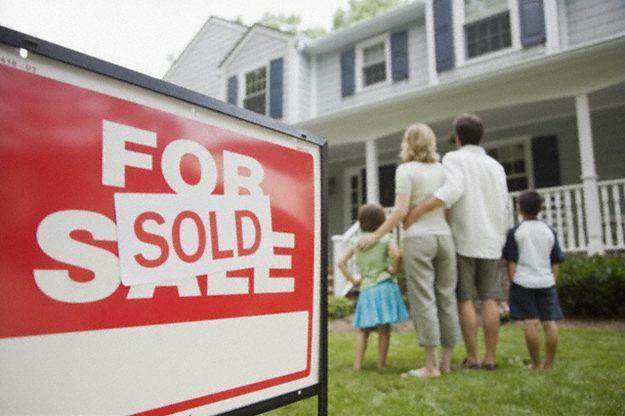 Closing on the property is usually handled by the title company which issued the title opinion. 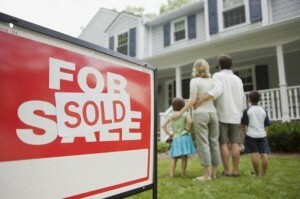 The Seller have the choice of selecting the title Company used. We will be with you to provide answers and assistance for you during this process which usually takes from 30-90 minutes. We will be sure to review all settlement statements for you as Seller for accuracy and reasonableness.